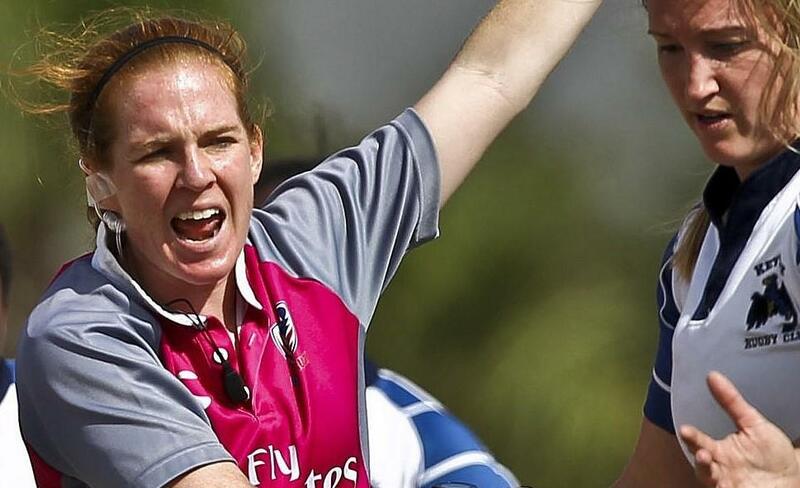 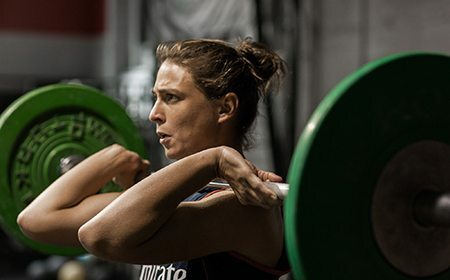 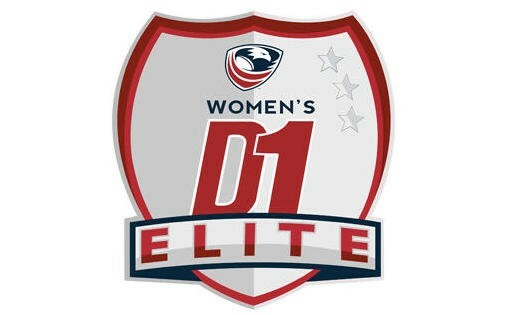 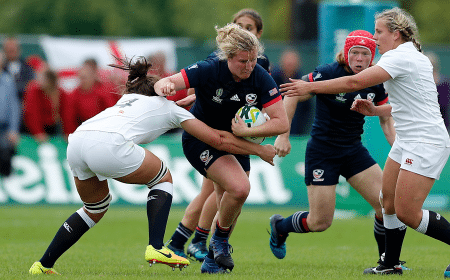 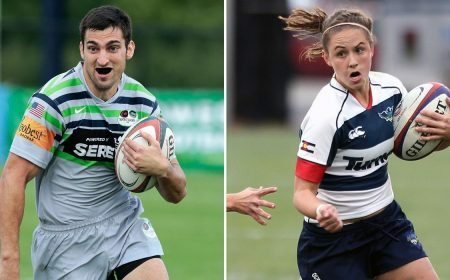 CHULA VISTA, Calif. - Richie Walker will lead the Women's Eagles Sevens program through the Rio 2016 Olympic Summer Games, USA Rugby announced Tuesday, following Jules McCoy's release from the United States Olympic Committee's Olympic Training Center. 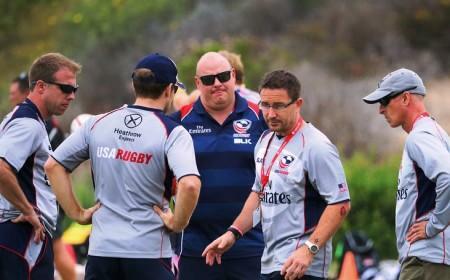 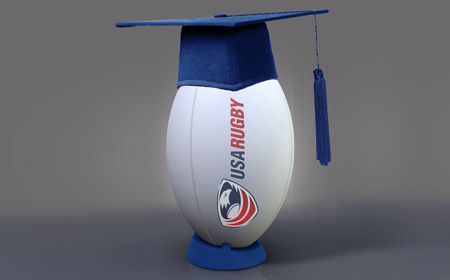 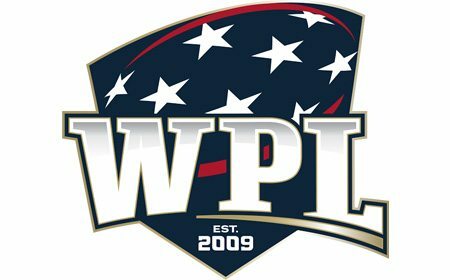 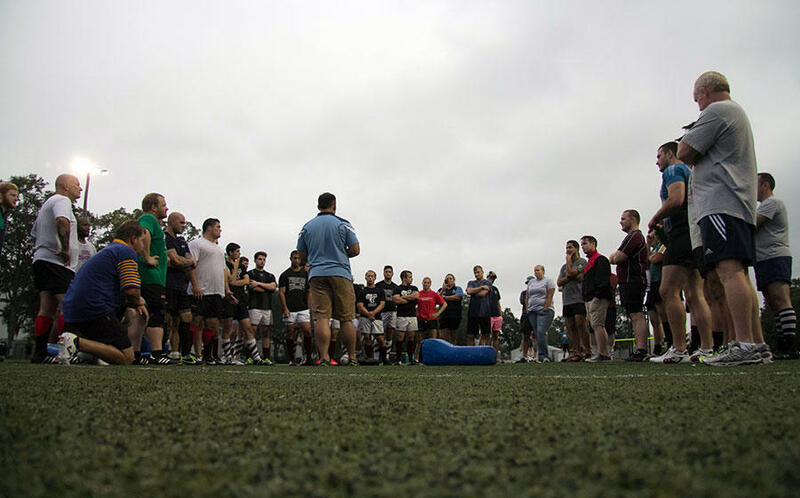 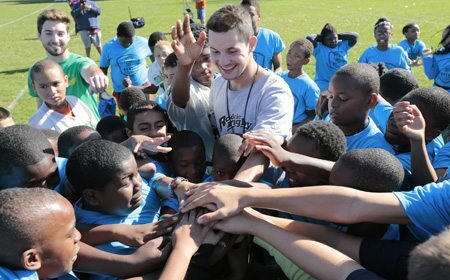 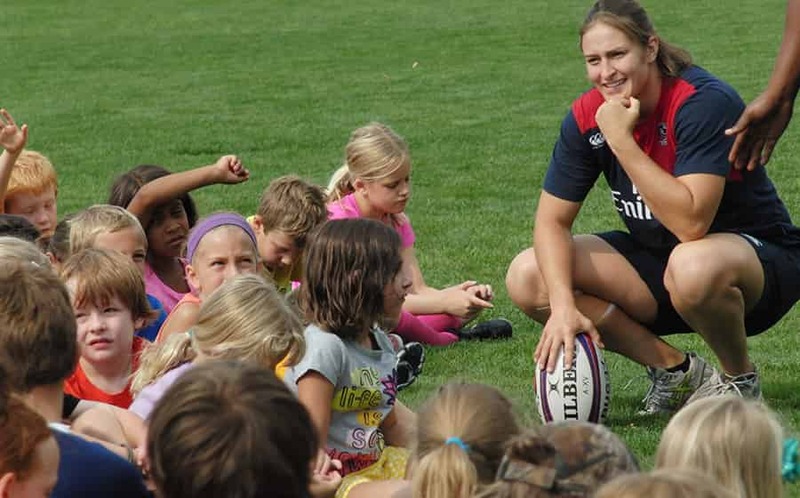 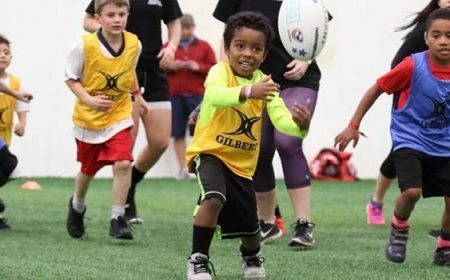 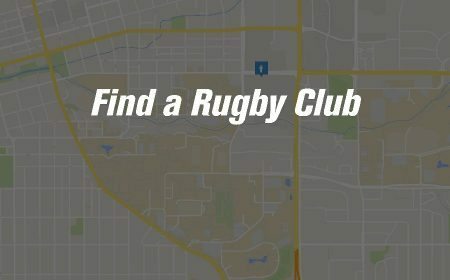 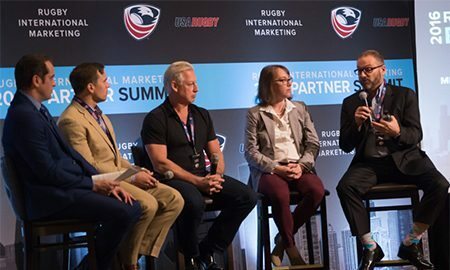 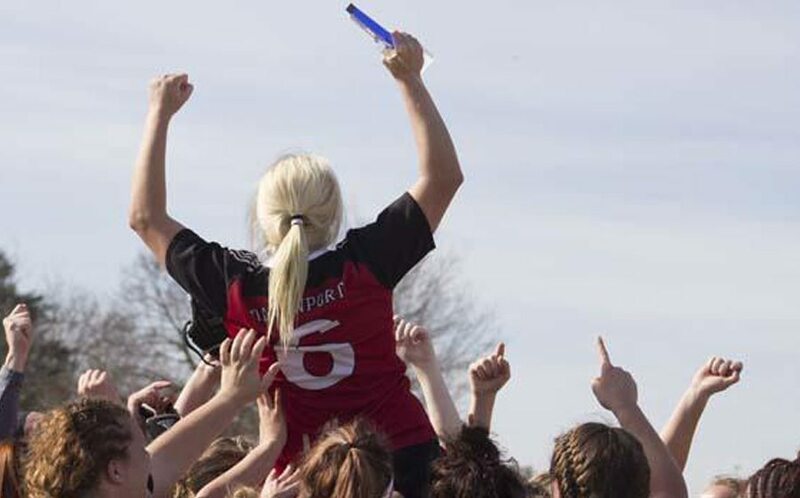 Walker has been a long-time servant of USA Rugby and the growth of rugby in the United States, most recently receiving the appointment to coach Southern California Youth Rugby's elite girls Griffins program. 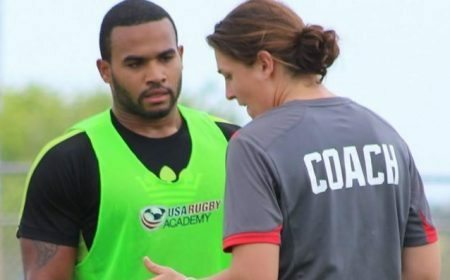 In addition to traveling the country via ATAVUS Academy camps and Women's Eagles Pathway scouting opportunities, Walker has also coached national development teams in tournaments at home and abroad, including in the 2014 Youth Olympic Games. 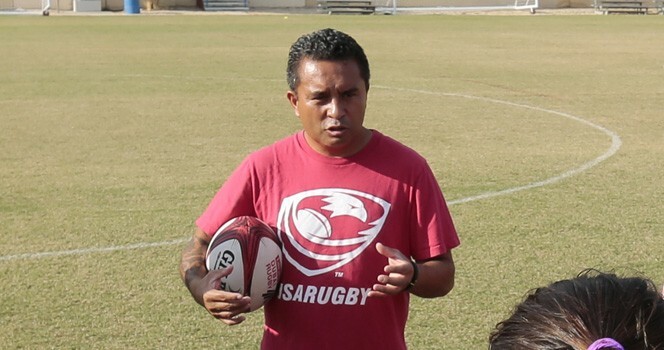 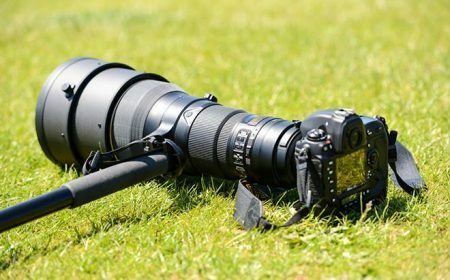 Walker worked alongside Ric Suggitt throughout the previous Eagles head coach's regime, joining the team on the HSBC World Rugby Women's Sevens Series from its inception in 2012-13 to the end of Suggitt's tenure in 2015. 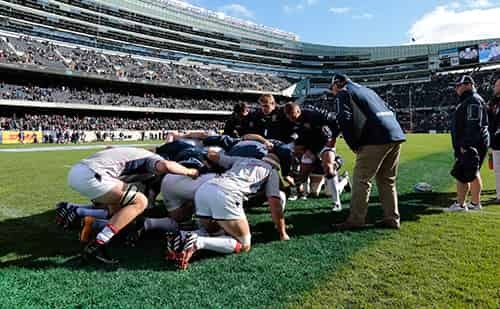 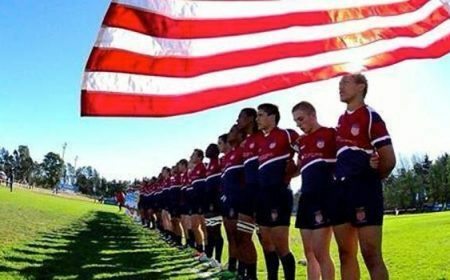 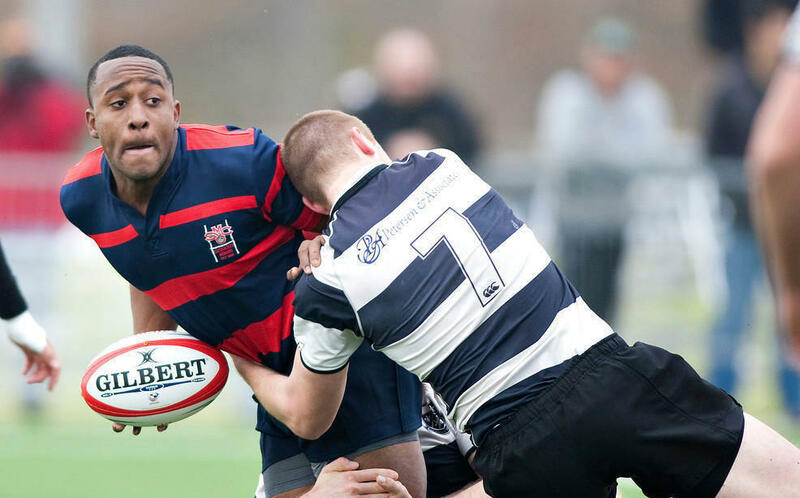 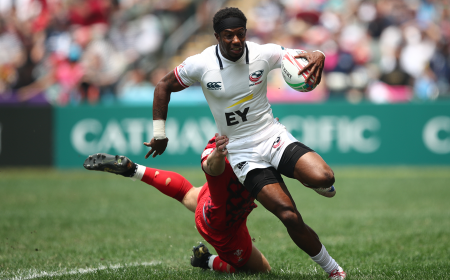 His knowledge of the program at the OTC, the player pool, and the game of rugby will lead the U.S. down the path to a podium place in Brazil. 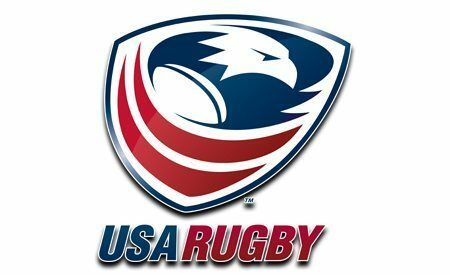 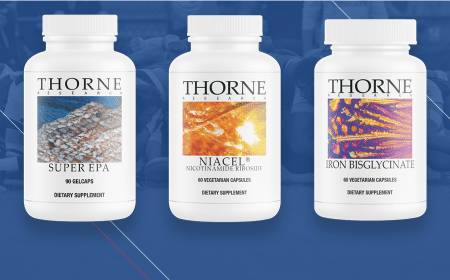 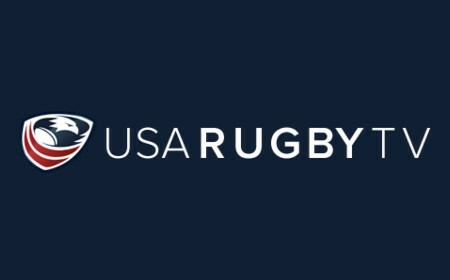 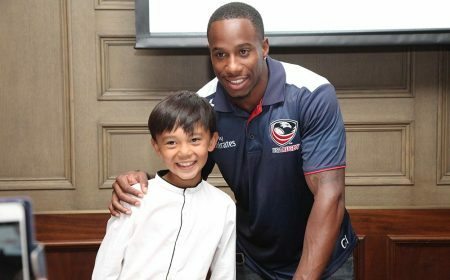 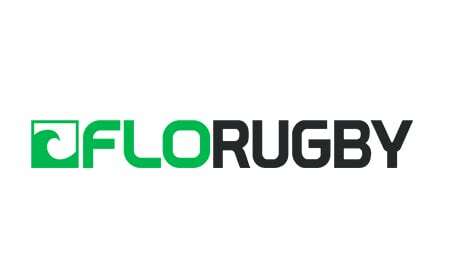 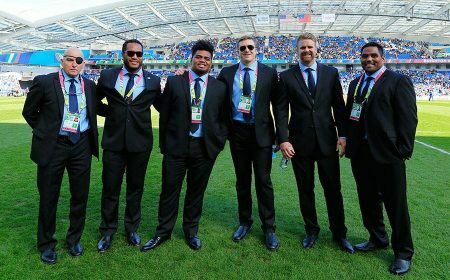 "Richie is an obvious choice to move the team towards the goals laid out for Rio," USA Rugby Director of Performance Alex Magleby said. 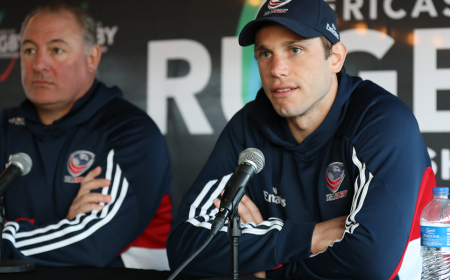 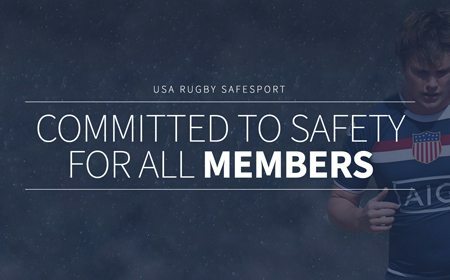 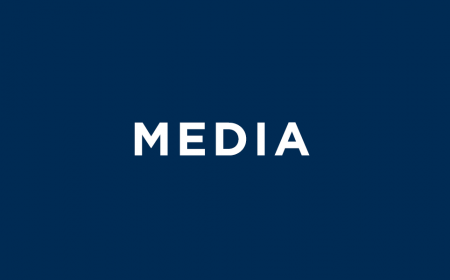 "We need minimal disruptions moving forward, and Richie and the team have been a capable combination previously, both via development tours and formerly overseeing the skill improvements in the player pool at the Olympic Training Center." 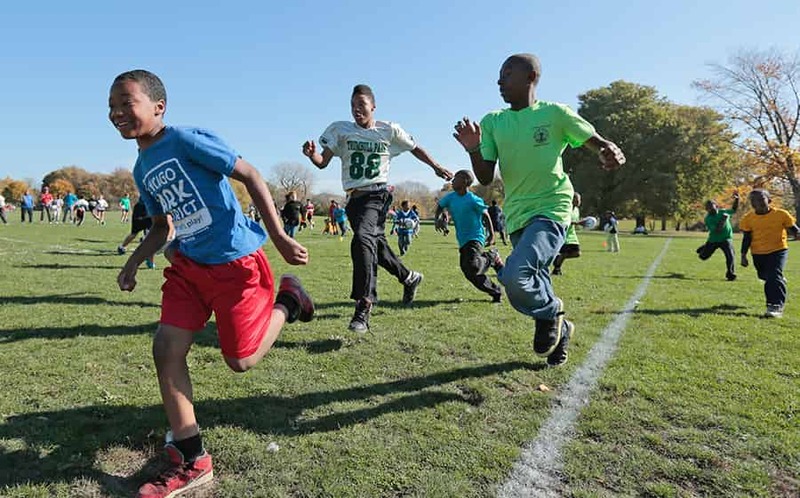 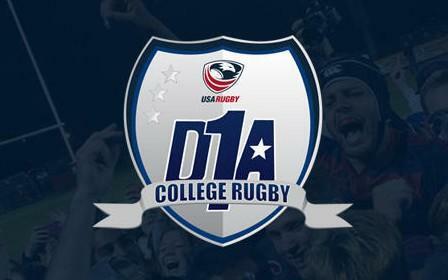 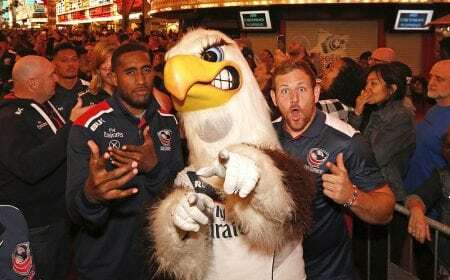 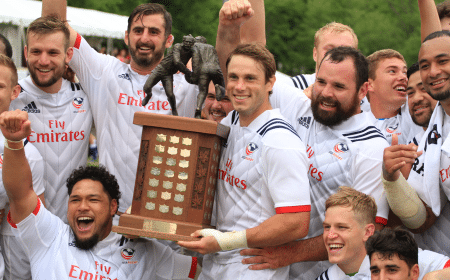 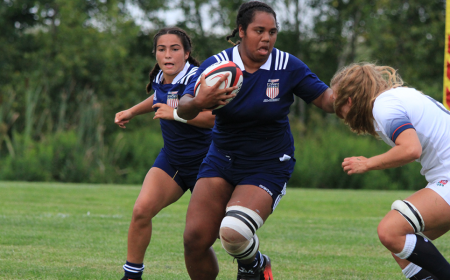 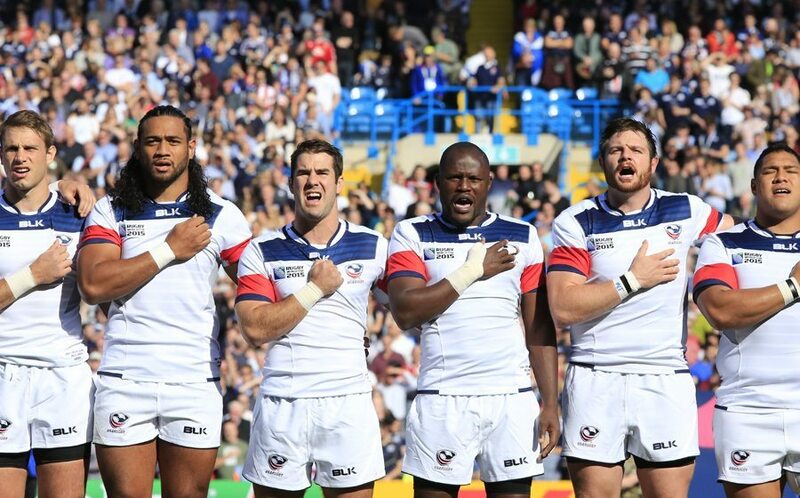 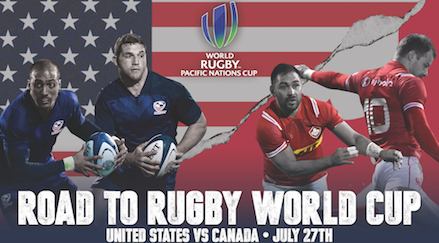 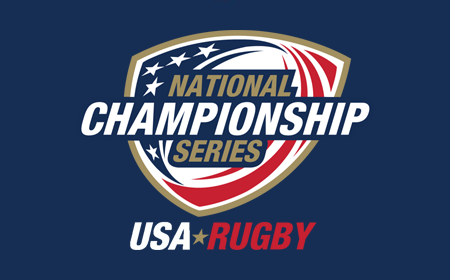 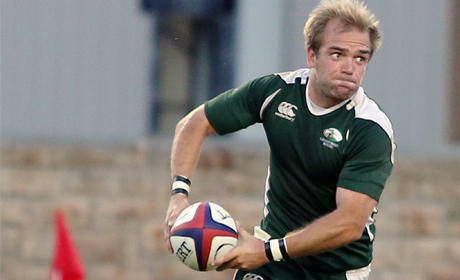 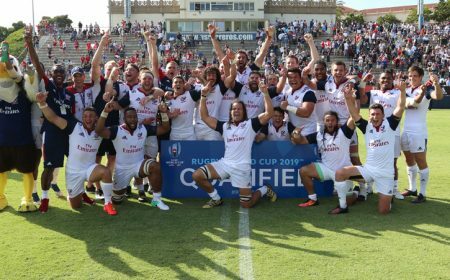 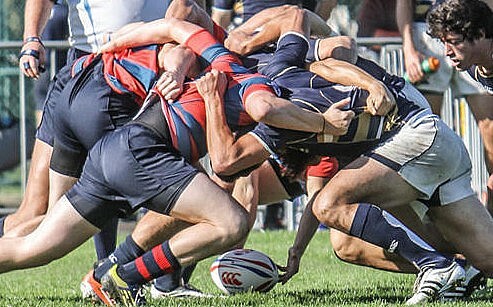 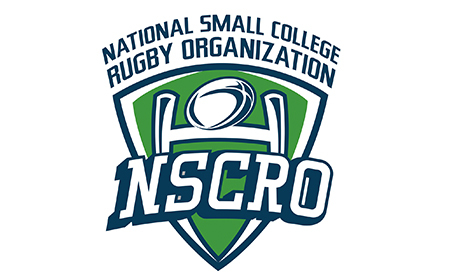 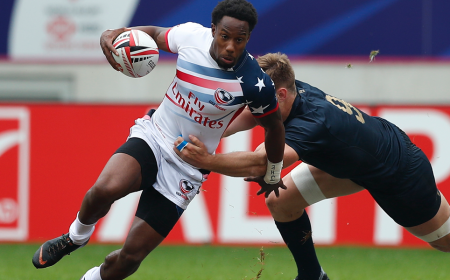 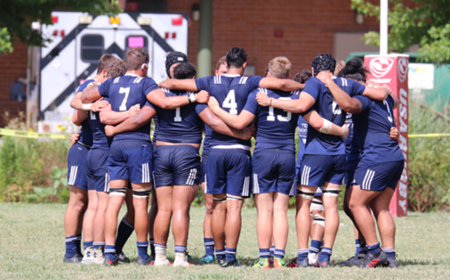 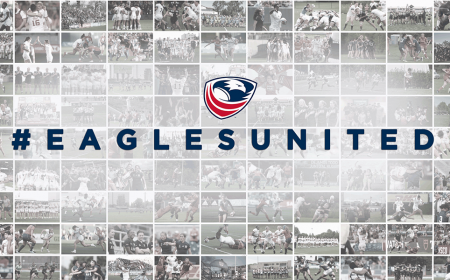 The Eagles qualified for this August's Games last summer with an undefeated performance at the 2015 NACRA Sevens Championships and followed with a silver-medal campaign at the Toronto 2015 Pan American Games. 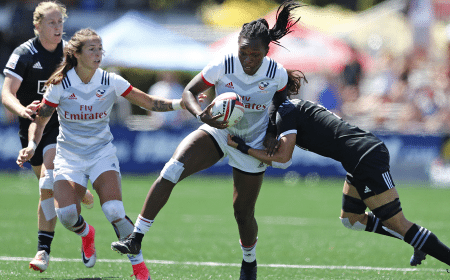 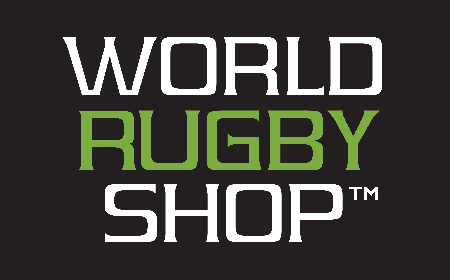 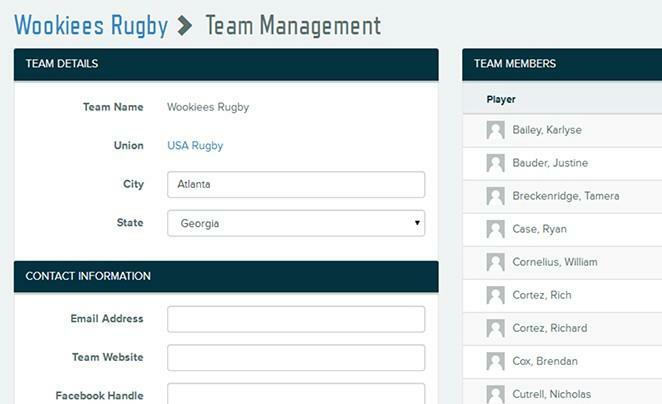 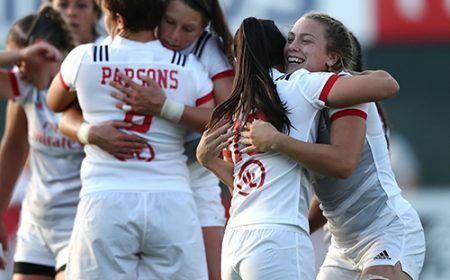 Currently eighth in the 2015-16 World Rugby Women's Sevens Series, the Eagles are set to host their home leg of the circuit, HSBC Atlanta 7s, April 8-9 in Kennesaw, Ga.